Uncompromising, adrenaline-fueled, symphonic power metal. It’s what you want, isn’t it? It’s no mistake that BODRAGAZ has been playing the big stage alongside major recording artists for over five years. From arenas to national festivals, we have the music, the talent, and the experience to rock your venue. August, 2011: Rock Jam Music Festival, Grand Junction, Colorado. Headliners included Godsmack, Skillet, Meat Loaf, Twisted Sister, Saliva, Fuel, Sebastian Bach and Great White. July, 2009: Rocklahoma Music Festival, Tulsa, Oklahoma. 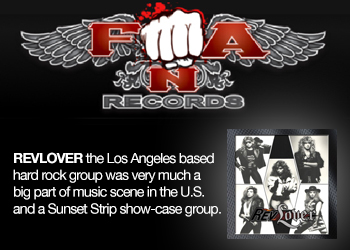 Headliners included Anthrax, Stryper, Warrant, Ratt, Jackyl and Night Ranger. June, 2006: Steamboat Days Festival, Burlington, Iowa. Headliners included Styx, Poison and Bo Bice. February, 2006: Direct supporting act for Bon Jovi at the Pepsi Center arena in Denver, Colorado. 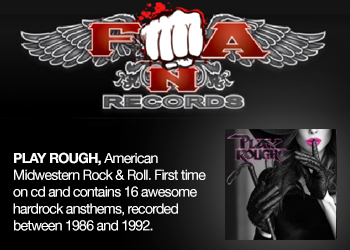 Other live performances have included shows with Slaughter, Y&T, Spock’s Beard, KT Tunstall, and Enuff Z’Nuff. 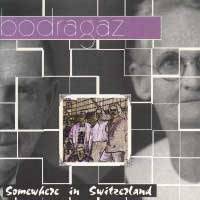 With seven full-length albums, songs featured on two international compilation discs, and their very own PANDORA Internet Radio music station, BODRAGAZ music speaks volumes. Digital music provider Rhapsody.com selected Awaken (2008) as one of the Top 32 “Most Significant New Releases” in the Metal genre on June 9th, 2008. 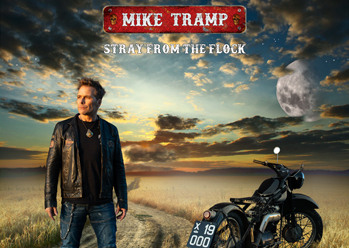 Additionally, the band charted as high as #55 on Rhapsody’s “Top 100 Artists in Progressive Metal” music charts, and remained in the Top 100 for several months. "Lost", from the album Awaken (2008), was featured on the compilation disc Auditory Assault 2, released by Bare Metal Records in May 2011. “The Energy”, from the album Solid Sound (2002), was featured on the compilation disc MRCD2: The Beast Inside, released by Melodic Rock Records in September, 2004. The PANDORA Radio Network selected Awaken (2008) for broadcast in July, 2010. Tune in now at http://www.pandora.com/music/artist/bodragaz.